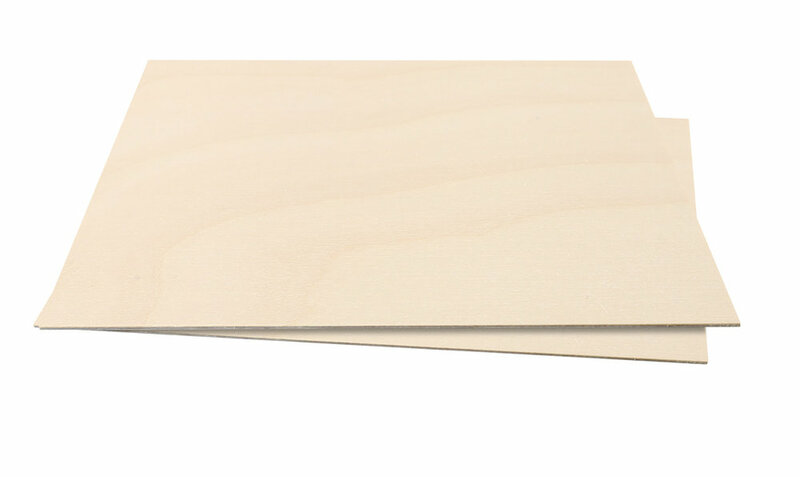 Manufactured from the finest Finnish Birch wood veneer, Birch Model Ply is a strong, yet flexible cross-banded plywood. It uses only thin Birch veneer and features a joint-free Birch veneer surface. The flexibility of Birch Model Ply offers a huge range of possibilities in large scale models, toys, furniture, latticework and much more. The faces can be lacquered, waxed or stained.